Candidates who are waiting for their SBI Probationary Officer result anxiously then here is an update about the result date that when will be your result announced. 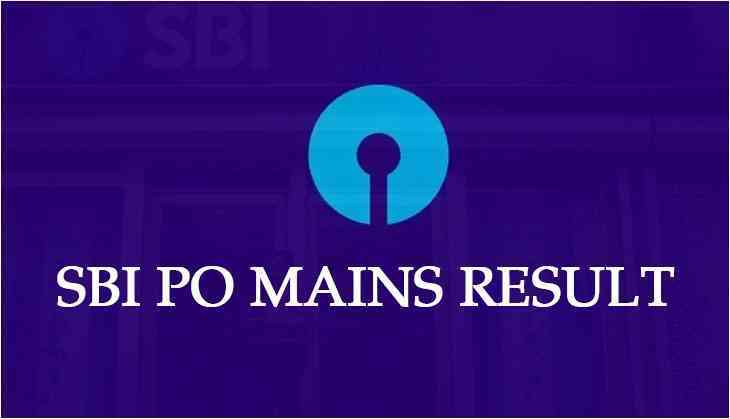 According to the reports, SBI likely to release the PO mains result at the end of the month. As per the reports, SBI likely to release the result on 31st August. Therefore, all candidates are advised to keep their eyes on the official website to check their result. After qualifying the SBI PO Mains exam, candidates will have to appear for the interview and also group exercise. However, the third and final stage for the recruitment will be held from 24th September to 12th October. All the selected candidates will be able to download their interview letter on 1st September 2018. The final result for SBI PO posts will be declared in the month of November i.e. 1st November 2018.